For more information about, and the location of the regional office serving your locality, visit our Regional Preservation Offices web page. For a listing of DHR staff email addresses and phone numbers, visit our Staff Directory. Or for a list DHR divisions and their respective staff, visit our Divisions Directory. The Virginia Department of Historic Resources is the State Historic Preservation Office in Virginia. 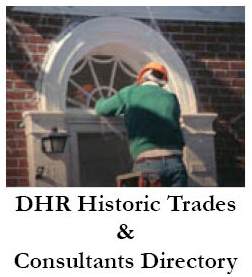 DHR fosters, encourages, and supports the stewardship and use of Virginia’s significant architectural, archaeological, and historic resources as valuable assets for the economic, educational, social, and cultural benefit of citizens and communities. Follow this link to a listing of publications from DHR and the National Park Service, many available online. DHR Strategic Plan 2018-2020. Please note: The link to the DHR Strategic Plan leads to the Virginia Performs website, where PDFs are available of DHR’s Strategic Plan. The DHR Strategic Plan 2018-2020 dovetails with DHR’s Comprehensive Historic Preservation Plan (above) and also our Work Plan (below). Biennial Report on the Stewardship and Status of State-Owned Historic Properties, 2017-2019: In 2006, the General Assembly passed a bill that calls for DHR to develop two biennial reports, with the option that they might be combined, on the stewardship of state-owned properties. 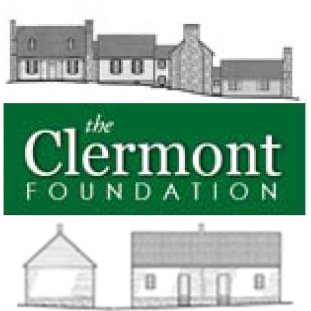 One report consists of two priority lists: (1) A listing of the Commonwealth’s most historically significant state-owned properties that are eligible for, but not designated on, the Virginia Landmarks Register; and (2) a priority list of significant state-owned properties, designated on or eligible for the VLR, which are threatened with the loss of historic integrity or functionality. The second report provides a biennial status update summarizing actions, decisions, and the condition of properties previously identified as priorities in the two lists. As in years past, DHR has combined both of these reports into one. Have a Question for DHR? Visit our DHR FAQs webpage or for program overviews or answers to common questions, follow the link to a specific program on the left-hand navigation bar.